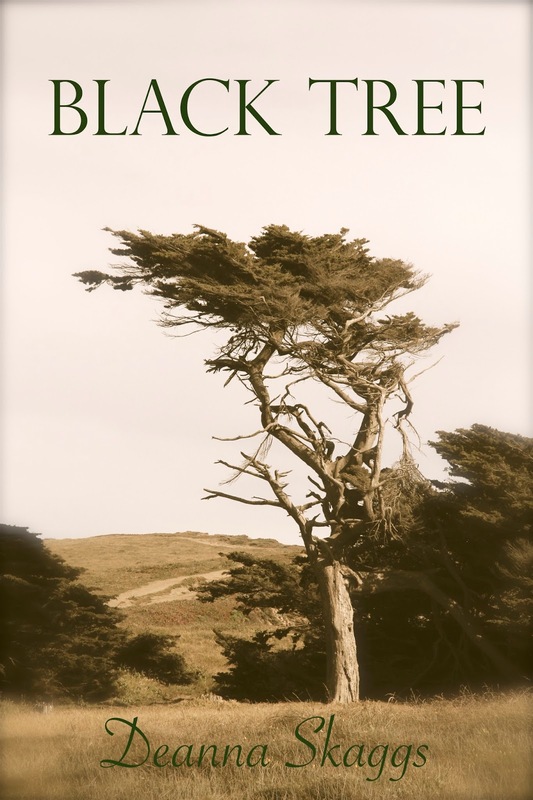 Just a quick note today to let you know that for this month, you can get paperback and hardcover editions of my book, Black Tree, for 40% off at this link. This is the biggest discount I've done so far, so you'll want to take this opportunity if you've been considering getting my book. The sale will continue through the end of the month. Sorry, it doesn't apply to the digital edition.